Tes has been a member of Millions4One since 2010. Before this position, Tes volunteered as Project Team Lead for Millions4One working closely with the team in Nigeria. Tes works in IT for a financial services company. 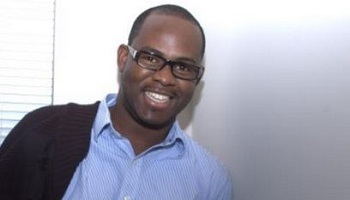 He is passionate about education, social good and technology. He is great supporter of crowd sourcing – crowd funding, crowd-source designs, crowd searching, and crowd voting. 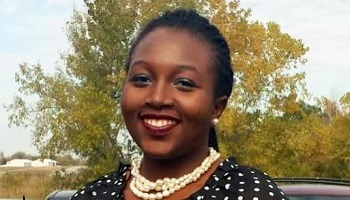 Olabisi Gbajumo has served as the organizations secretary in the past. She has been a member of the organization since 2010. Bisi currently works as a senior accountant for a global energy firm and has experience in the financial services industry. She enjoys cooking and spending time with her family. 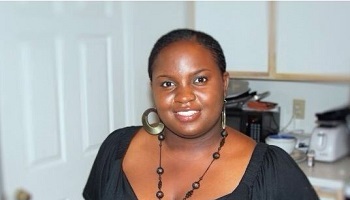 She earned her BSC and MBA from Wilberforce and Georgia Southern University respectively and is a prospective CPA. Mahatma Gandhi’s famous quote — ‘Be the change that you wish to see in the world.’ is what she lives by every day. Bunmi has been a member of Millions4One since 2011 during which time she has served on both the membership committee and event planning committee. Bunmi currently works in research for a downstream oil and gas company. She is passionate about children’s health and education and believes that every child is unique and should be given a chance regardless of surrounding and circumstances. She is a DIY (do it yourself) master – “Juliana of all trades”, a fun chaser and a reader of all things Chimamanda Adichie. 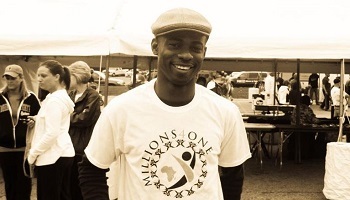 Kanyin has been a member of Millions4One since 2011. Prior to assuming this position, Kanyin volunteered on sub-committees within Millions4One. Kanyin currently works in IT for a Fortune 20 company that specializes in the distribution of pharmaceuticals and medical products. 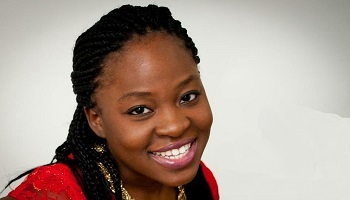 She is passionate about education, gender equity, and the advancement of the African woman. In her spare time, she is a #GladiatorInSuit, a #Fixer, and goes around ensuring that #ItIsHandled. Bukola has been an incubating member of the organization and then functional member since 2010 and He is also the Project Team Lead. Bukola does take on special assignments as needed. He tags himself as the CM of the organization a.k.a. “Chief Messenger”. Prior to assuming the Advisor role, he served as President of the organization for two years. Bukola works at an investment firm and he also has experience working at a non-profit organization in Nigeria through which he was able to work with orphanages, less privileged kids and schools. Bukola loves writing and speaking engagements when he has the opportunity. He believes the world is a marketplace and SACRIFICE is its reward.